Wolfgang Kellerer received a Dipl.-Ing. degree and a Dr.-Ing. degree both in Electrical Engineering from the Technische Universität München in 1996 and 2002, respectively. Following a period as a visiting researcher at Stanford University, California, USA in 2001, he joined NTT DOCOMO’s European Research Institute (DOCOMO Euro-Labs) where his last position was head of the Wireless Communication and Networking Research Department. 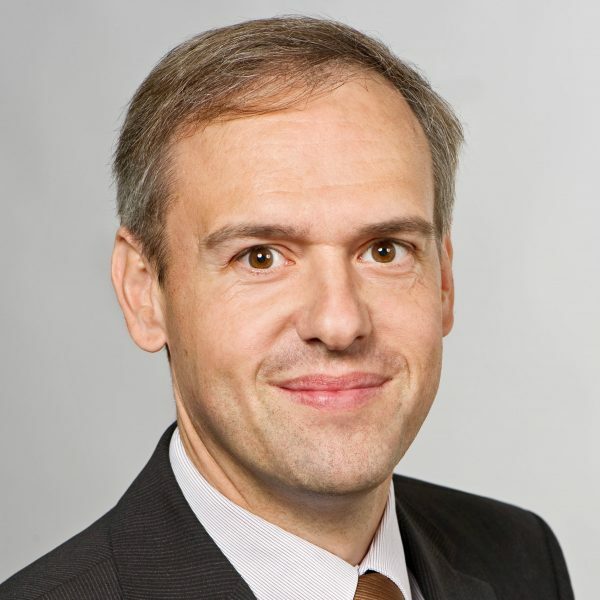 In July 2012 Wolfgang Kellerer joined TUM as a full professor at the Department of Electrical Engineering and Information Technology, holding the chair for Communication Networks. He has published more than 100 papers in respective journals, conferences and workshops in the area of service platforms and mobile networking and is inventor/co-inventor of more than 60 patents and patent applications in this area. For one of his outstanding scientific publications he has been awarded with the ITG Award 2008 of the German EE society VDE. Professor Kellerer is a senior member of IEEE and a member of the ACM, VDE ITG and Münchner Kreis. The research interests of Professor Kellerer include methods and systems for mobile and fixed communication networks as an infrastructure for future Internet communication. His research work focuses primarily on concepts for the dynamic control of network infrastructure (Software Defined Networking) and traffic management, as well as on the support of emerging applications such as Smart Grid and e-Mobility.